Now in stock Blackvue branded 128GB SD card included. Wi-Fi button: turn Wi-Fi ON/OFF (short press), reset your Wi-Fi password (hold until voice prompt, then short press) or format the microSD card (hold until voice prompt, and then hold again). All actions are confirmed by a voice prompt. Dashcams record in a loop, overwriting older files when the memory is full. 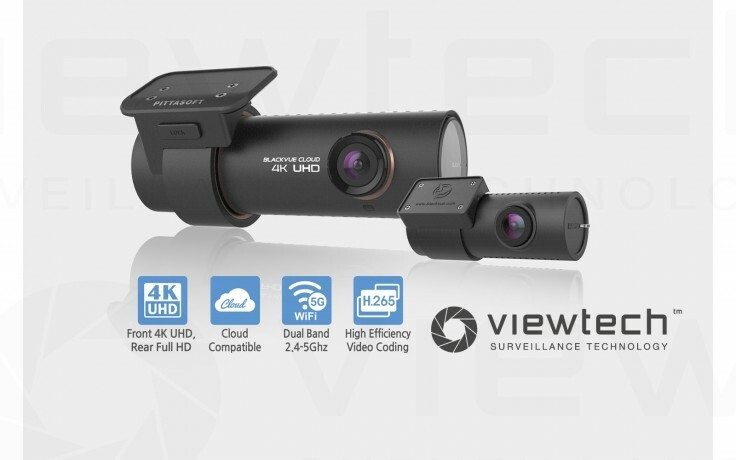 BlackVue DR900S-2CH can prevent Event files (triggered manually or by impacts) overwriting. Up to fifty (50) files can be protected this way. You can choose to allow new Event files to overwrite past Event files, thus keeping the latest fifty. and prevents unplugging the power and coaxial cables, thus highly reducing risks of data tampering. Event videos on the BlackVue App. Schedule a daily automatic reboot (optional—by default at night) to minimize potential errors. Reboots happen only if the dashcam is in Parking Mode and not writing data to the microSD card. This means no Normal driving, Event, or Parking Mode recording can be interrupted by a scheduled reboot.